...stubborn mold, dirt, and grime with our tile and grout cleaning services. 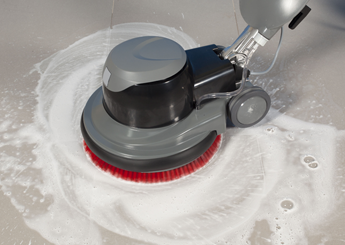 We use a heavy pre-spray to lift grime off the tile and then vigorously scrub the floor. 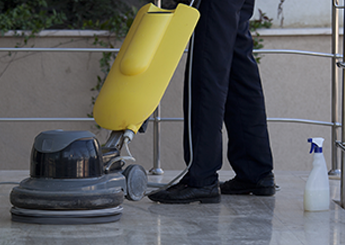 Our expert cleaners then use the power of the Hyrdoforce SX12 machine for turbo extraction. Grout line sealant is available at an additional cost.